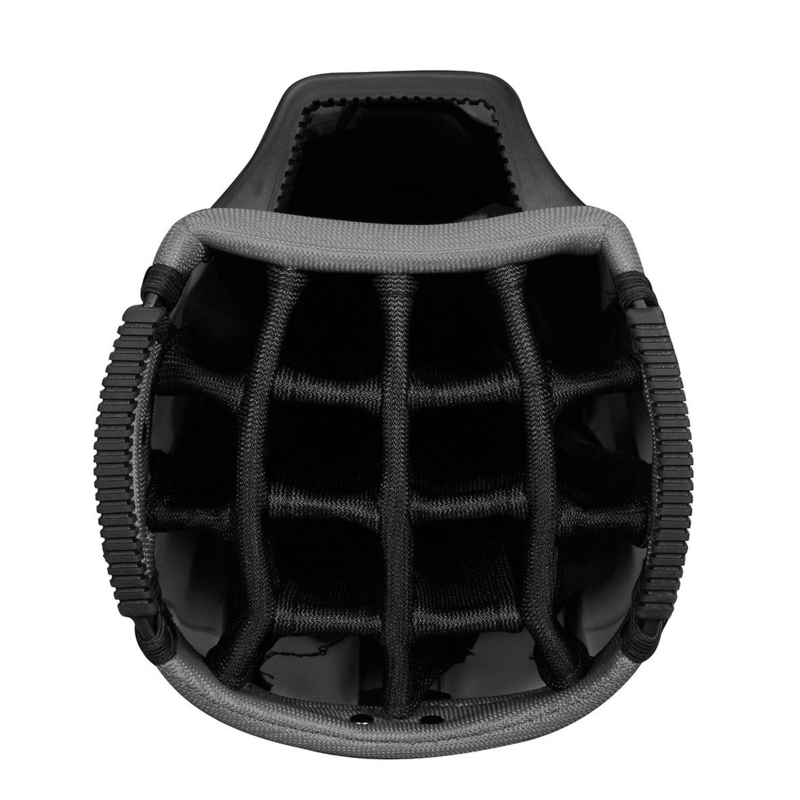 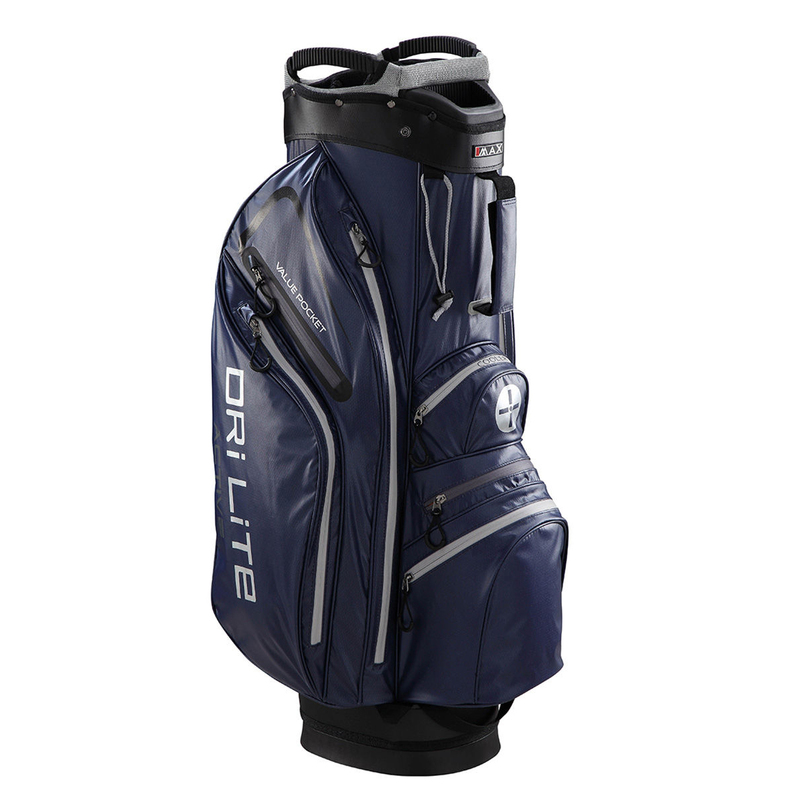 The DriLite Active golf bag offers the next level of performance and organisation, constructed with water resistant fabrics, and waterproof zips to give you improved protection when you play your round of golf. 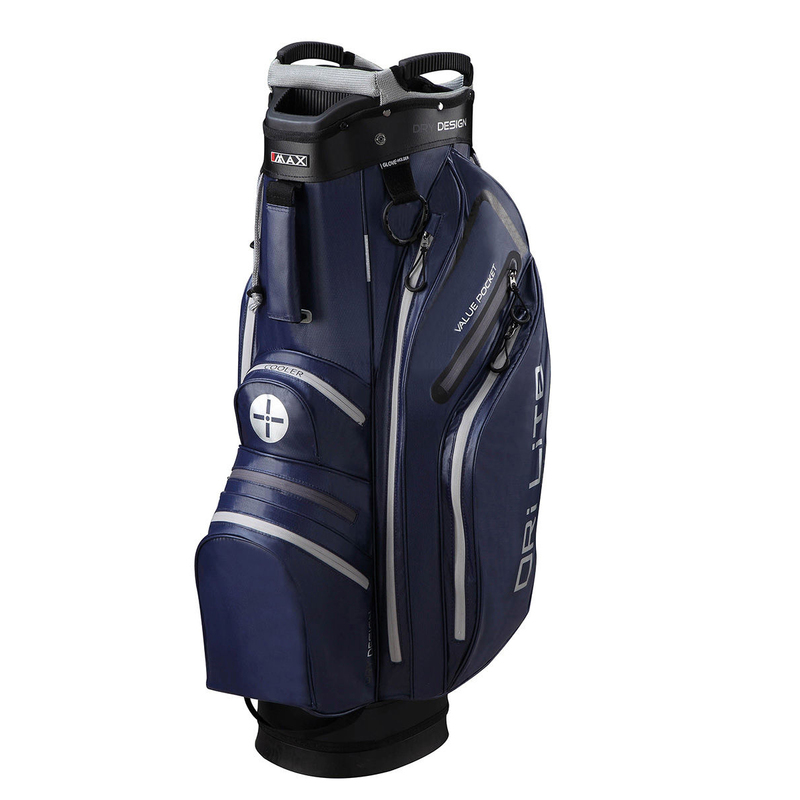 To give you full club organisation the bag boasts a large top 14-way length divider system, with dedicated putter well and ergonomic handles for short distance lifting. 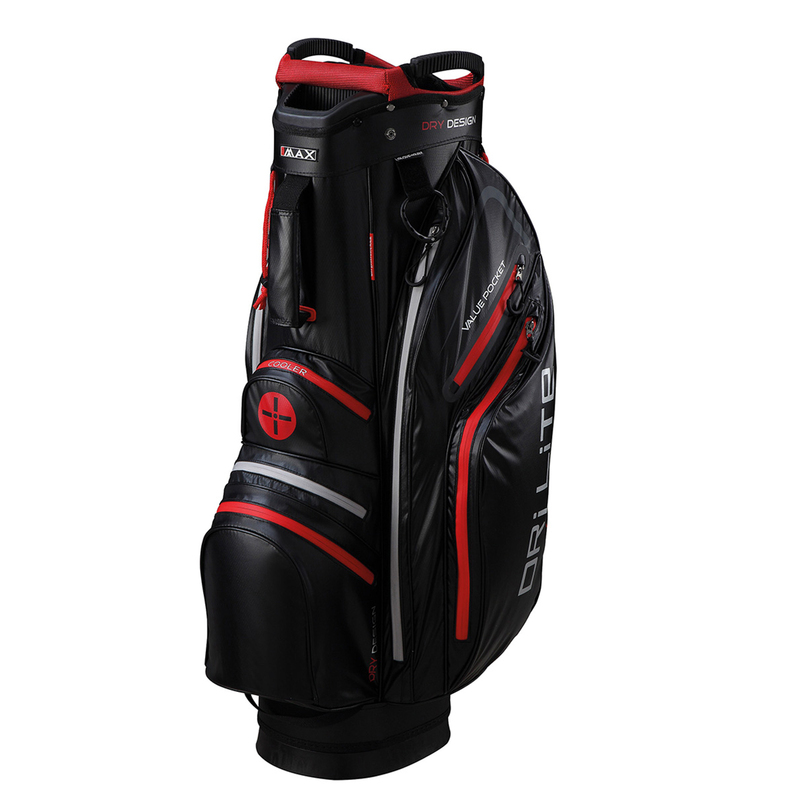 The bag also has 9 waterproof zip pockets, which includes an oversize cooler pocket and a waterproof valuable pocket to keep your most expensive accessories. 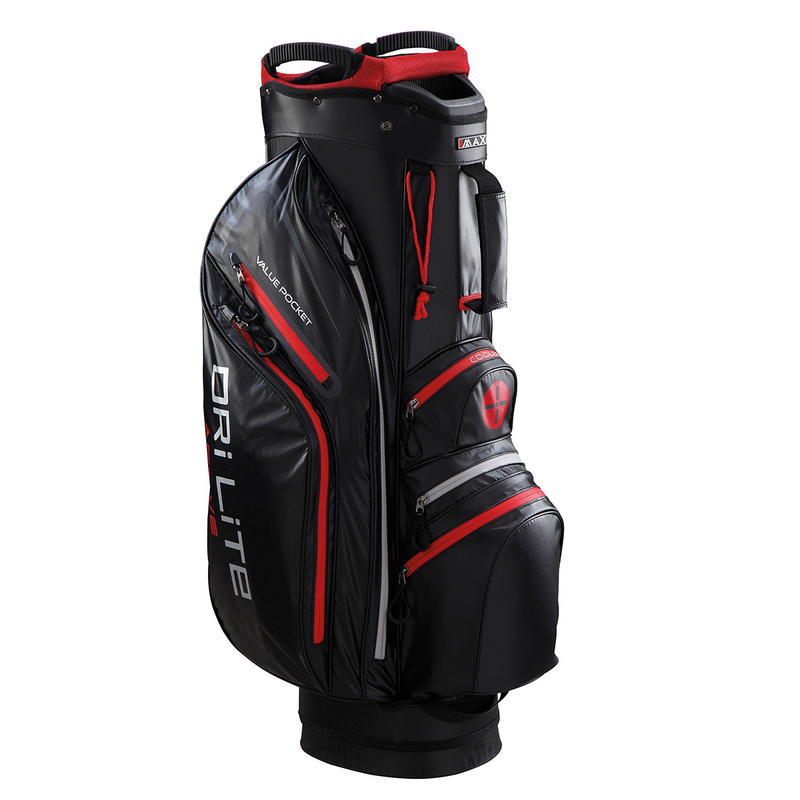 Other features include a glove, towel, and umbrella holder, plus comes complete with matching rain hood. Weight 2.2kg.